What Can I Do If My Holiday Has Been Ruined By Food Poisoning, Illness Or Accident? With the snow FINALLY melted, many of us are now counting down the weeks to our summer holidays! We save for it all year, whether it’s a week in Tenerife or a fortnight in the Maldives, the summer holiday to the British public is one of the key events in our calendar, and our opportunity to escape the UK and its weather for some much needed R & R.
It’s therefore very upsetting when a summer holiday is ruined by food poisoning and/or illness caused by/contracted from the hotel you are staying at or an accident caused by the negligence of the hotel proprietors or others. Accidents or illnesses such as Gastroenteritis may prevent you from enjoying your holiday, taking part in any excursions and it may seem that you have wasted/lost the hard earned money you have spent on your flights and holiday. Food poisoning/illness whilst on holiday may be caused by bacterial infections including Salmonella, Ecoli, Cryptosporidium, Campylobacter, and Shigella which are more common than you may think. These infections and your illness may be caused by a range of factors at the hotel such as food that has not been cooked adequately/thoroughly and/or poor hygiene standards at the Hotel. You may experience symptoms due to the above bacterial infections to include stomach cramps, diarrhoea, fever and/or vomiting which may be uncomfortable and ruin your holiday in the short term. However in some situations these infections can lead to some long term complaints such as Irritable Bowel Syndrome. If you have booked a package holiday through a UK Tour Operator then that tour operator is responsible under the Package Travel, Package Holidays and Package Tours Regulations 1992 for ensuring that your hotel maintains reasonable standards of cleanliness, public and food hygiene and health and safety. If you, your friends or family have been ill whilst on holiday with food poisoning/illness caused by/contracted from the hotel you were staying at and/or you have been involved in an accident on holiday then you may be entitled to claim compensation from the tour operator for Personal Injury. 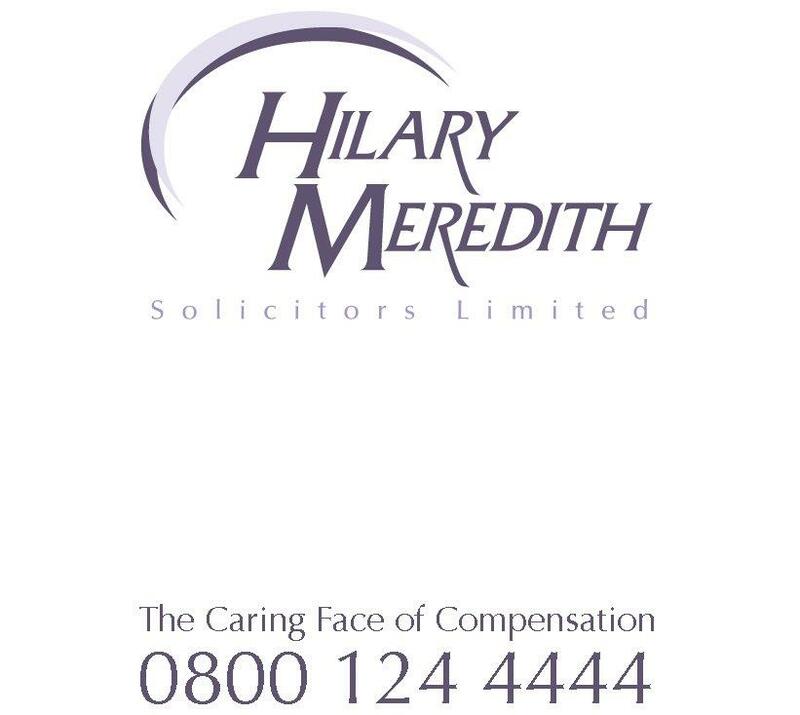 Hilary Meredith Solicitors specialise in representing clients who have contracted food poisoning/illness and/or been involved in an accident whilst on holiday at a number of destinations across the globe. The majority of Personal Injury claims settle without the need to attend Court; however Court proceedings in any civil personal injury claim must be brought within 3 years of the date of the incident/injury. If Court proceedings are not issued within 3 years of the date of the incident/injury then your claim would be statute barred and you could effectively lose the right to claim compensation. In Holiday/Travel illness/injury claims where the illness/injury has occurred outside the UK, the 3 year time limit above may be different as the Law is different in each country and the time limit could be longer or shorter than the 3 year limit in the UK. You should contact our firm TODAY without delay to speak with a member of our specialist Holiday Claims team who will advise you and we will act for you under a No Win No Fee agreement with nothing to pay if your compensation claim, through no fault of your own, is unsuccessful. You can even start your Holiday/Travel illness claim on our website www.hmsolicitors.co.uk. Alternatively, to speak to our specialist Holiday Claims team call us free on 0800 124 4444.